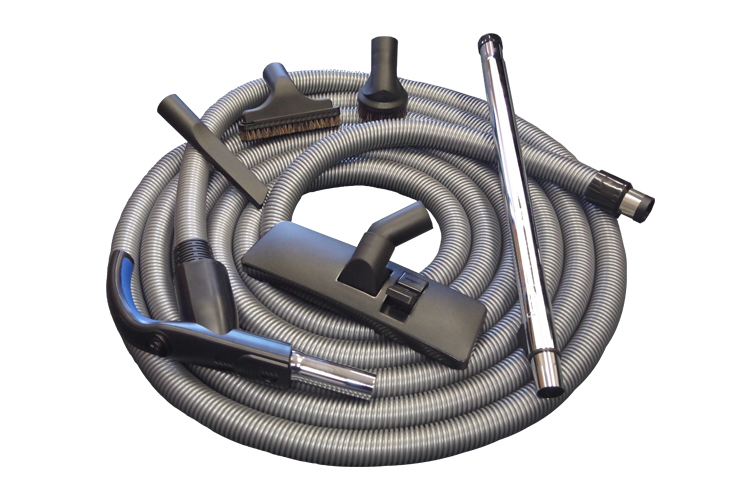 A 12 Metre Switchable Hose, Wands & Tools is the complete kit you need for your Ducted Vacuum System. You can upgrade at anytime to a switchable hose as they work with all inlets and systems. 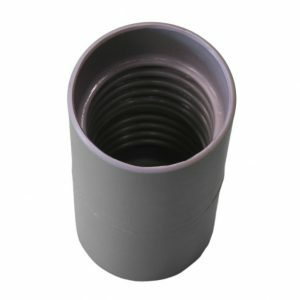 Once you have had a switchable vacuum hose you will understand why they are so good. 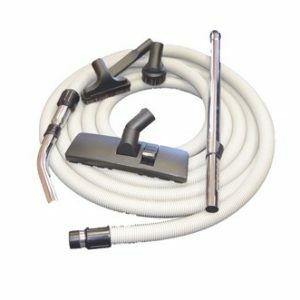 With the extra comfort of a easy grip handle and the convenience of an on and off switch right there on the handle of the hose. This means you can turn the system off at anytime with out walking back to the inlets and taking the hose out of the wall. 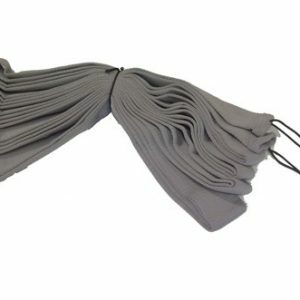 If you already have the accessories and are just after a new hose they are sold separately in 9 and 12 metre lengths. 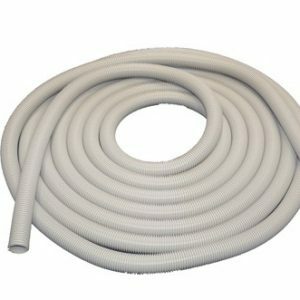 Why not add a hose sock to your hose to protect your walls and furniture. This is a must have for any new or renovated house. Not sure if the switchable hose is right for you please then contact our friendly staff today and they can help you today.